It does not matter if you are looking for used Chevrolet cars for sale in Seattle as a second vehicle or if you need something to replace what you already own, you are going to learn that Carson Cars has everything that you need. Buying a used vehicle is something that takes quite a bit of consideration on the part of the buyer. After all, you not only want a vehicle that you will be proud to show off, but you also need dependability and great pricing. A used car dealership such as Carson Cars will be able to offer you this and then some. There is always a great selection that you can pick from, with over 200 vehicles on the lot for your shopping pleasure at any given time. If you are in the market for a Chevrolet, you will find many used cars and trucks to choose from. All you need to do is browse around until you find what you like or simply ask one of the friendly sales team members to help you find something that matches up with your budget and your specifications. Buying a used Chevy is always a good idea, simply because this is a brand that you can trust that comes along with a rich history in the automotive world. Stopping by the dealership today will give you plenty of options that you can sit in, take for a test drive and then see about financing so that you can drive away with a high quality, new to you vehicle. 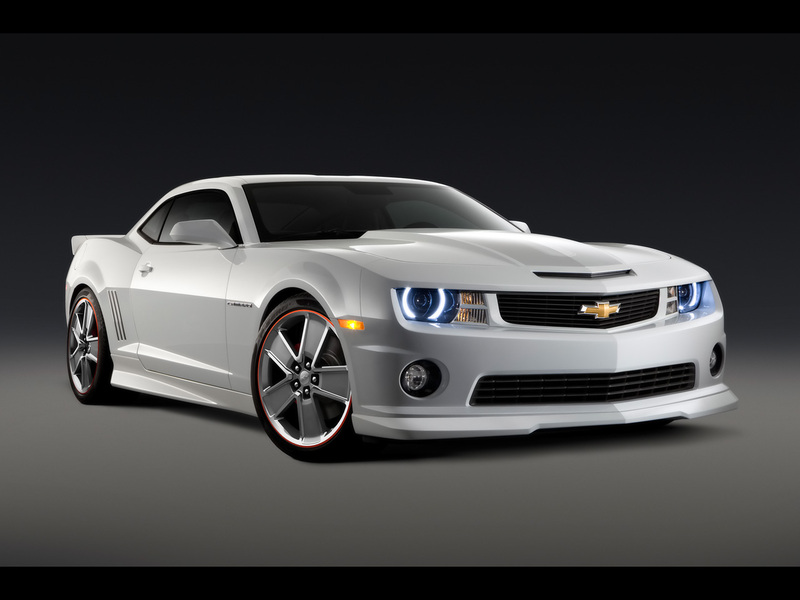 Buy your next vehicle with Carson Cars and shop used Chevrolet cars for sale in Seattle. Call us (855)583-9356 today for selection and pricing information.